• During daytime hours, excessive noise which causes disturbance to others (such as loud music or prolonged generator use) will not be tolerated. • Open alcohol must be kept on campsites. Any traveling between campsites with open beverages is not permitted. • The collection or burning of deadfall is prohibited. • All fires must remain within the designated fire pits and cannot be left unattended. • Dogs and other domestic animals must remain on a leash or other restraining device at all times, even while on site. • Encroachment on the roadway or grassy areas is not permitted. • No more than 6 people per campsite. • Any persons visiting a campsite must leave by 22:00 hours. • Check-in time is after 15:00 hours, check-out time is 11:00 noon. • Food, coolers, and garbage must not be left unattended on a site and must be put away inside a vehicle at night. • Failure to comply with campground regulations will result in eviction. 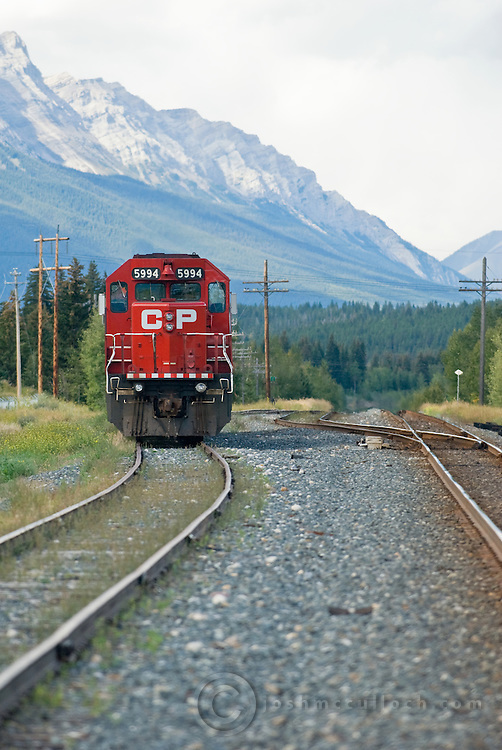 Please be aware the Canadian Pacific (CP) rail track locates behind the back fence (50 ft away) that could be noisy, as previous customer were used to complained. If you are a light sleeper please avoid this place.